The Philippines is blessed with numerous waterfalls scattered in the different parts of the archipelago, and each Falls has its own beauty and characteristics that makes it unique and a spectacle to wonder. 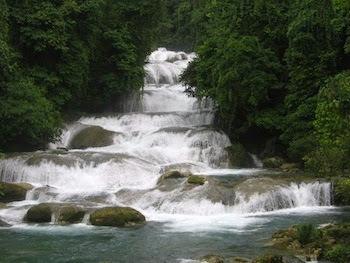 Seven of the highest waterfalls are found in Mindanao: five of which are in Lanao del norte, and two are found in Davao. Aliwagwag Falls is the highest waterfall in the country with an over-all height of 1,110 feet (388 meters) and is regarded as one of the most awesomely beautiful falls in the Philippines. It is situated in the middle of a forest in Cateel, Davao Oriental. This towering waterfall has a cascade of 13 rapids which amazingly look like a huge stairway with 84 steps of varying heights. 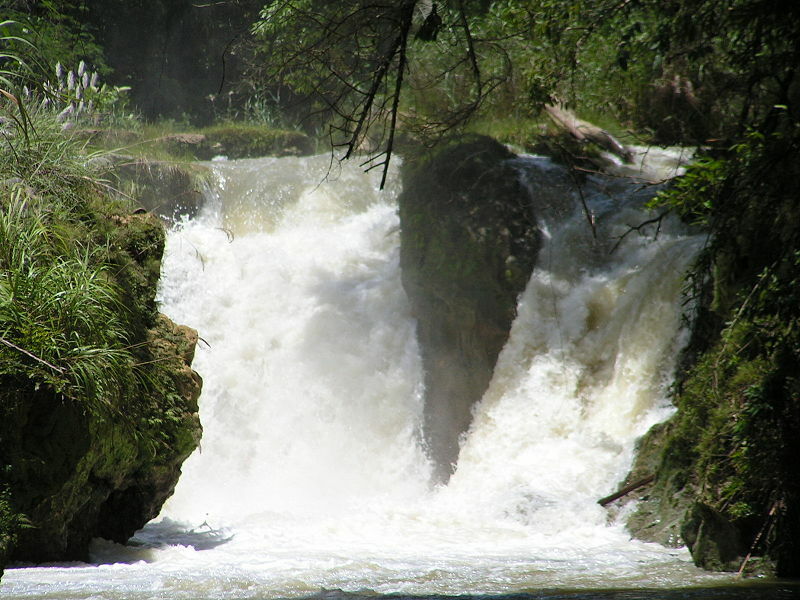 The second highest waterfall in the country is the Limusudan Falls. This two-tiered falls has a combined height of 870 feet. Its lower cascade alone measures 400 feet, higher than the entire height of Maria Cristina Falls. It is located in Barangay Rogongon, Iligan City. Busay Falls is one of the major tourist attractions in Bohol. It has a height of 243 meters with an average width of 6 meters. 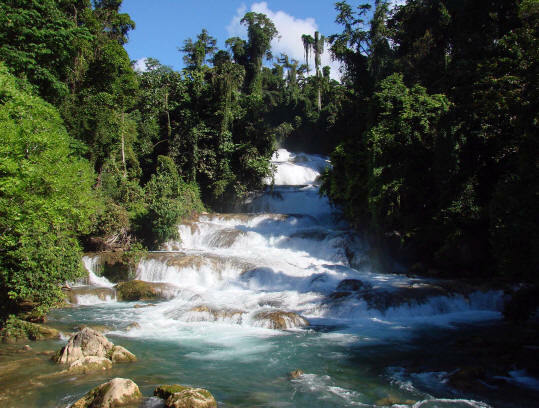 The waterfall consists of seven stages and lies on the Loboc River where foreign tourists and locals enjoy winding in the river on board small bancas of floating restaurants. Abaga Falls is located 15 kilometers southwest of Iligan City, Lanao Del Norte and can only be reached through hiking. It has a height of 640 feet. Tudaya Falls is located in Sta Cruz, Davao Del Sur near the Mount Apo, the Philippines highest mountain peak. It is regarded as one of the most beautiful waterfalls in the country. 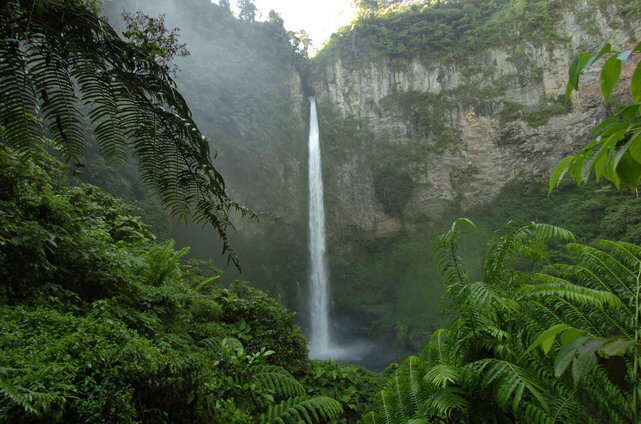 With the height of 492 feet (150 meters) it is the tallest waterfalls in Mt. Apo National Park. The site is about three hours drive from Davao City. 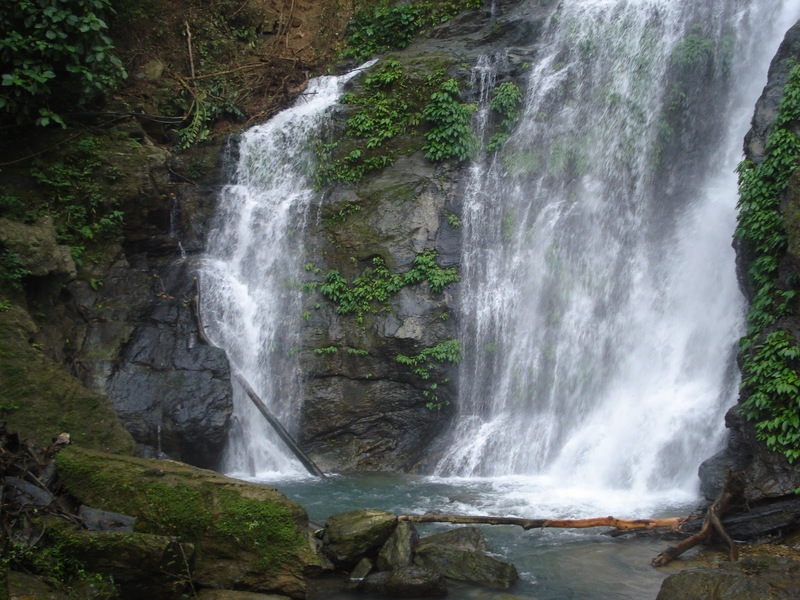 The 423-foot Tamaraw Falls is located near a road in Barangay Villaflor, near the city of San Teodoro in Puerto Galera, Oriental Mindoro. 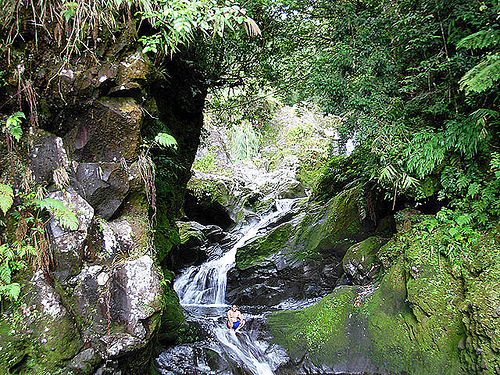 It is a series of smaller waterfalls that converges to the main waterfalls cascading down to the water basin below. This natural wonder provides one of the most spectacular sights to behold. Pagsanjan Falls or the Magdapio Falls is a premier tourist destination located in Laguna, and is regarded as one of the most beautiful and famous waterfalls in the Philippines. This Horsetail type waterfalls is 393 feet (120 meters) in height. 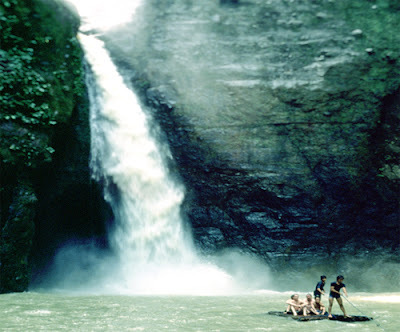 To reach the Falls, visitors need to negotiate a series of long and winding water rapids of varying degrees on-board a small raft navigated by the local "bankeros." Because of the numerous waterfalls in Iligan City, Lanao Del Norte, the Maria Cristina Falls was nicknamed as the "City of Majestic Waterfalls." It is also known as the "Mother of Industry" since it supplies 80% of the total energy need of the Mindanao region. It lies on the the Agus River and is sometimes called the "Twin Falls" since the flow is separated by a rock at the brink of the waterfall. This natural wonder has a total height of 320 feet. Katibawasan Falls is a majestic 250-foot waterfalls in the Island of Camiguin, a pear-shaped volcanic island lying in the Bohol Sea, some 54 kilometers southeast of the famous Chocolate Hills in Bohol and some 90 kilometers north of Cagayan de Oro. The Falls cascades to a rock pool surrounded by ground orchids, wild ferns, trees, and boulders. Last but certainly not the least is the Tinago Falls hidden in a deep ravine some 13 kilometers away from the city proper in Iligan City, Lanao Del Norte. This fan-type waterfalls is 240 feet (73.1 meters) in height. 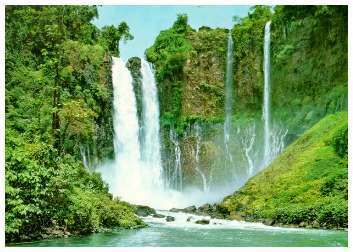 hello their are many falls in Mindanao that we discover like tinuy-an falls. Please post also. 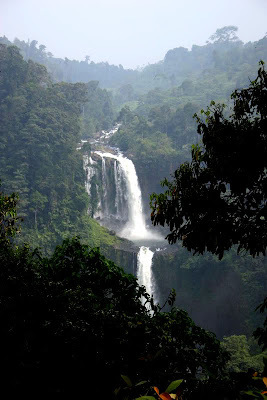 Hi, I just wonder why the 7 falls of Lake Sebu near Surallah, So. 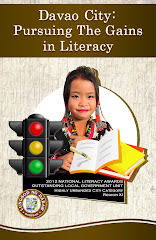 Cotabato were not included in this list. I'm sure it is one of the highest here in the Philippines considering it is a 7-tiered waterfall. Thanks. Wow! looking those falls are really amazing and every Filipinos should be proud off to have this kind of wonderful views. I have been to Tamaraw Falls last summer with my family and friends I am really impressed with it and I am pretty much like this place so cool. 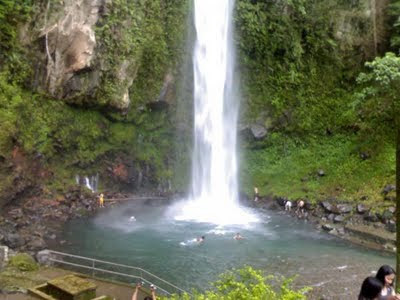 I also want to go in Pagsanjan Falls in Laguna because this place is near on my friends place. Actually those Falls are all beautiful and you can relax on this place too. thanks to owner.i interested to visit this. 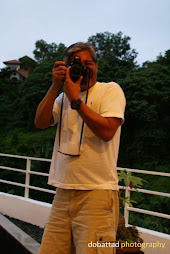 Many great artists in the Philippines hosting and proven in the world. Several international events that actors or actresses a Philippines pulls because they are the best when it comes to hosting. Thus became popular philippines hosting. 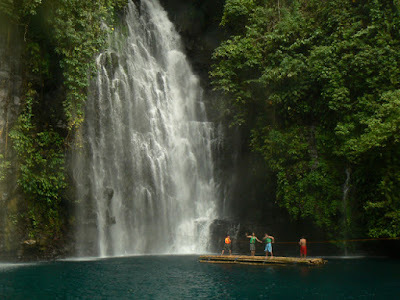 Marami pa kayong di nadiscover na matataas na waterfalls sa Pinas.. try measuring the seven falls of Lake Sebu.. then even in my Municipality of Banisilan, Cotabato Province, please help me discover some high falls there.. as of now I have pictures of a 60 meter falls in my facebook and still we have other one and I have not captured the highest which is in 70 meters.. please help, you may contact me at 09494232544, Vince po is my name, pakilala lang po kayo..
Nice places to visit i love them. So glad to know that Tudaya Falls ranked fifth among them all. I'm so proud being a native and sometimes used to be a local tourist guide there! Dungog Ka Mga Bagobo!! !